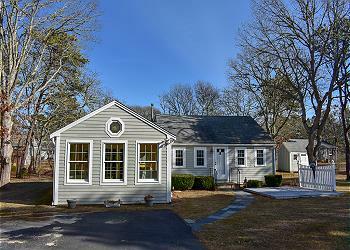 2 bedroom room, sleeping 6 with spacious sun room! 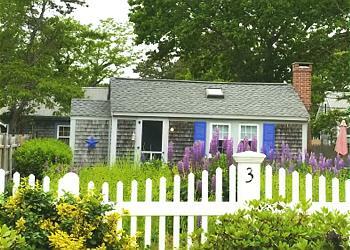 Meticulously maintained two bedroom home located one mile from popular West Dennis Beach. 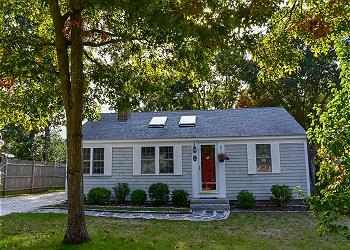 Immaculately clean, charming duplex unit completely renovated! .3 miles to Sea Street Beach. 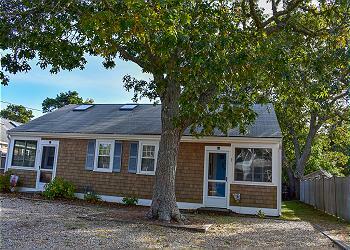 Cozy 2 bedroom cottage with lofted ceiling w/skylight in living room, .2 miles from Hagis Beach.